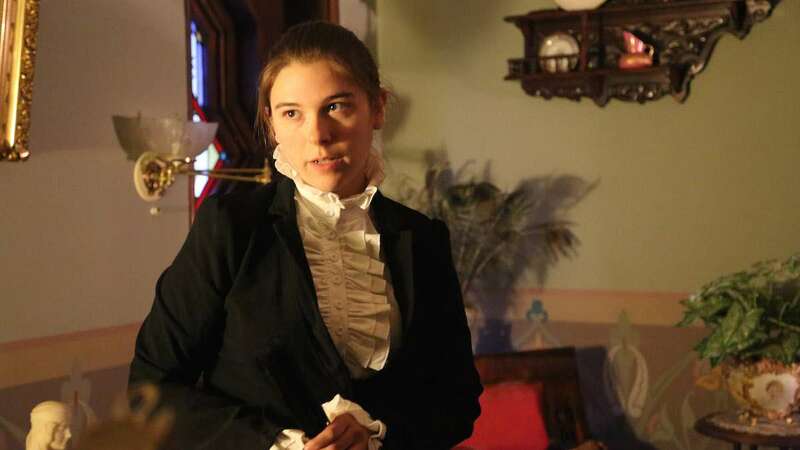 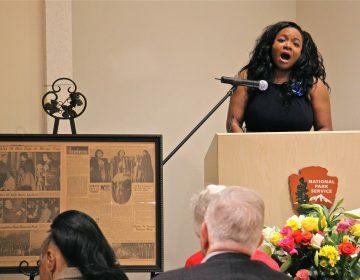 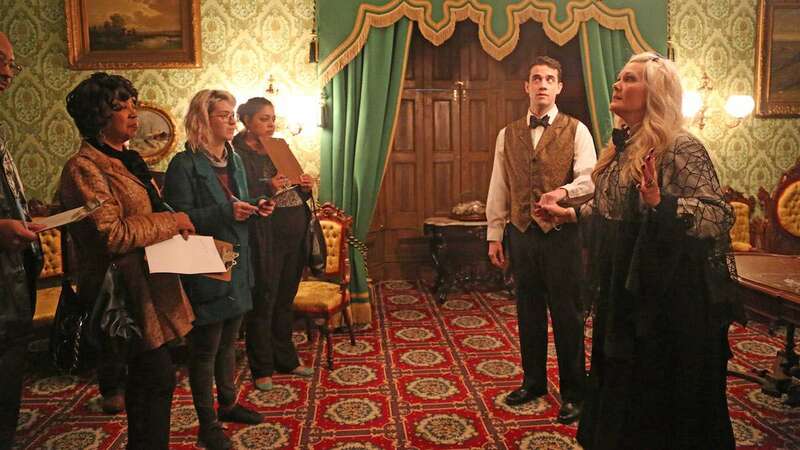 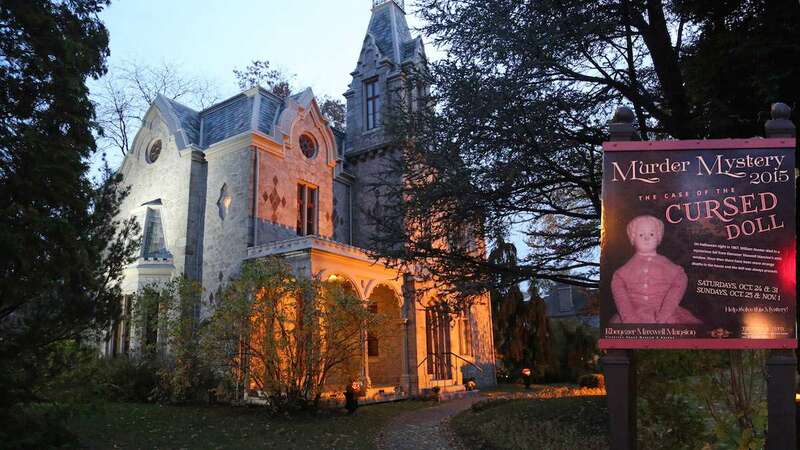 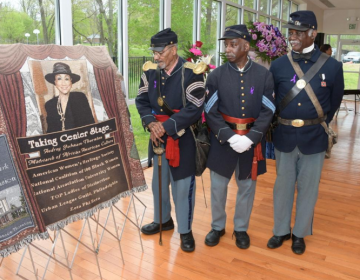 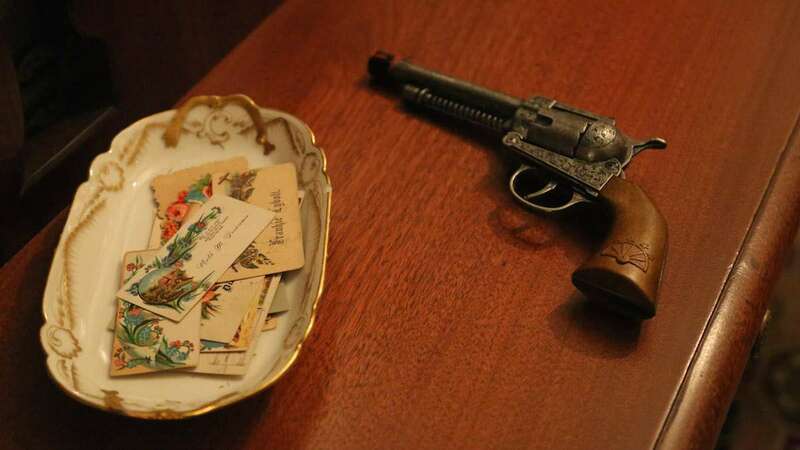 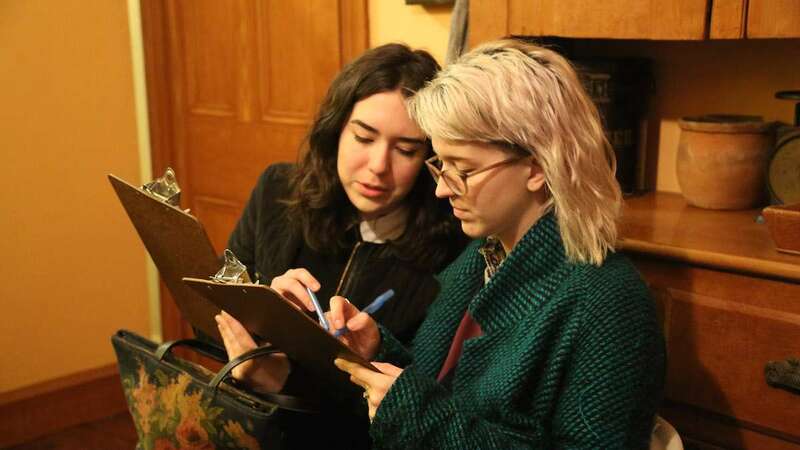 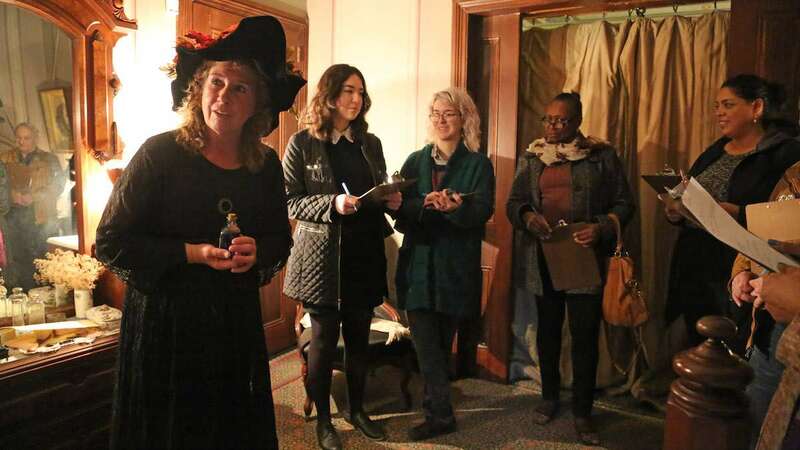 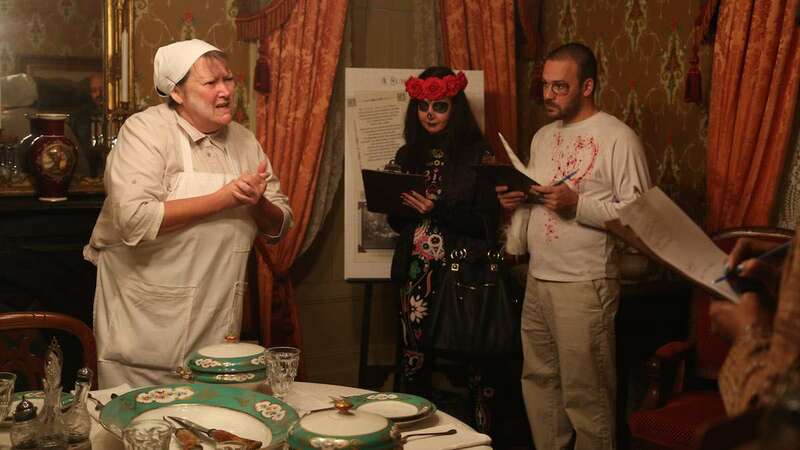 Every year on Halloween, Ebenezer Maxwell Mansion in Germantown turns its hallways into a place of intrigue, fear and suspicion for a full out murder mystery. 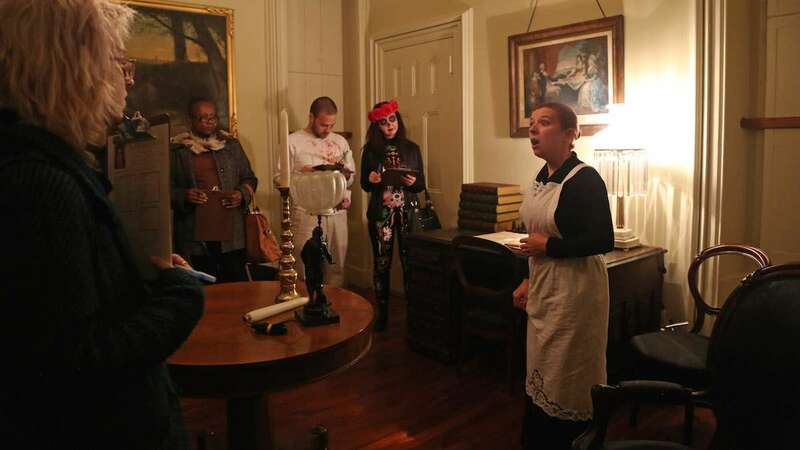 The walking tour is set in the 1900s and revolves around the death of a character named Simon Gore. 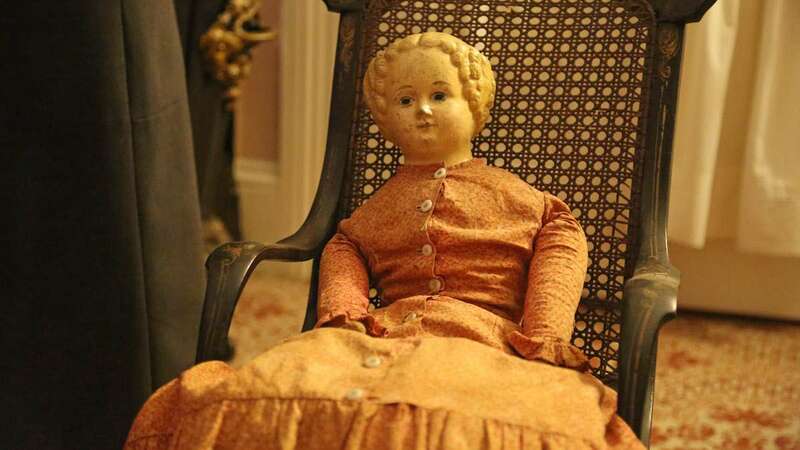 After a series of mysterious deaths where a doll is always present, a group of investigators (the guests) arrive at the Mansion to solve the case and learn more about the murder.